Frequent weighing can be a great way to track your progress and monitor your health. This will instantly give you a hint on your diet adjustments as well as your training routines. However, with all the bathroom scales available, can you really tell how accurate are bathroom scales? Read on to find out! 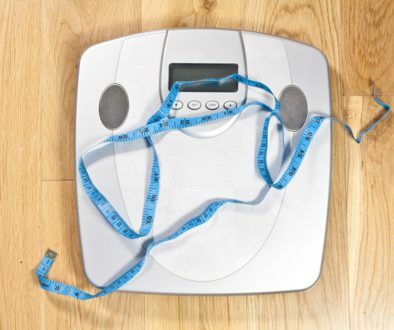 There are two main categories of bathroom scales: the analog and digital. Analog bathroom scales feature a little wheel with numbers on it. This wheel spins and places the dial to the corresponding weight. On the other hand, digital bathroom scales display the result on a screen after a second or two. This can also come in programmable BMI and tracking features. 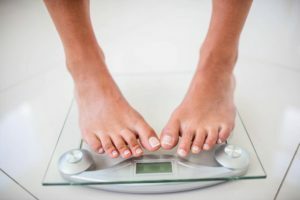 To know how accurate are bathroom scales in checking your weight, you must first understand what accuracy, precision, and longevity are and their relationship with the different bathroom scales. Accuracy refers to how close the number reflected on the scale is as compared to your actual weight. The process of calibration will allow you to make the bathroom scale more accurate. This is done by editing the output or the weight that it displays through the aid of scientific weights. Both analog and digital scales have no inherent differences when it comes to accuracy. However, calibration is generally limited to analog bathroom scales only. Precision refers to the number of decimal places that a bathroom scale can display. This determines how effective accuracy is communicated. Digital bathroom scales tend to have the upper hand with precision. It can give better values and more precise reading than analog units. 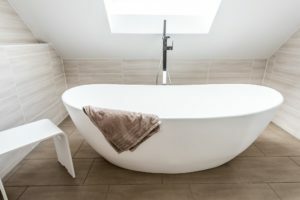 The springs, sensors, and other mechanical parts of the bathroom scale tend to wear out in the long run. This is where the importance of calibration takes place, especially with analog scales. 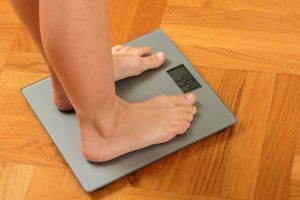 So, are bathroom scales really accurate in measuring your weight? The answer–almost certainly! This will greatly depend on the type and model of scale that you have as well as its calibration features. Why Scales May Not Be Accurate? 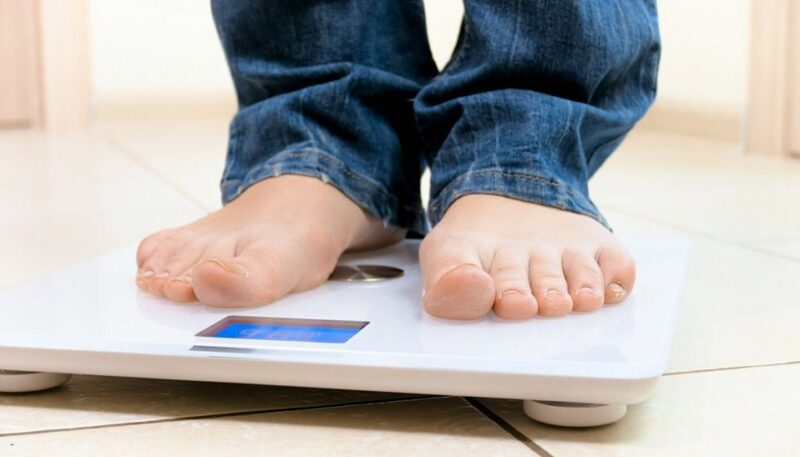 Several factors may affect the accuracy of your bathroom scales. The actual moment that you step in the bathroom scale is crucial. It should always be in the morning after you get out of bed or before heading to the toilet seat. Be sure not to drink or eat anything before you step on your scale. The positioning of the bathroom scale is necessary to get the most accurate results. It is best to place it on a hard and flat surface including the bathroom and kitchen floor. Try to keep it in the same place every day. The temperature has a significant effect on the results of weighing. The bathroom scale should be placed in a room where there is lesser temperature fluctuation. This should have a constant temperature during the entire day. The bathroom scale tends to lose its accuracy over time due to age and tear brought about with regular use. It is important to recalibrate the scale to maintain its original balance. How to Test the Bathroom Scale? Testing a bathroom scale can be done in several ways. It must be on a flat and level surface before testing. It is important that the scale is zeroed out for better accuracy. This can be done in two ways, depending on the type of the scale. Using your hand, press down on the scale and then lift. The dial should level out to zero. If it doesn’t, then the turn wheel, which is usually located at the bottom of the scale or near the dial, should be used to move the scale’s dial to zero while it is resting. Perform another test to ensure that it is in the right place. The same procedure as the analog scale should be done. However, the balancing will be done using a digital button instead of a turn wheel. Test an object that you already know the weight to check the accuracy of your bathroom scale. This should be large enough to register but small enough for the scale to carry. You can try weighing a new and unopened bag of sugar and flour. Multiple weighing will help check the accuracy of your scale. First is to place an object on a scale and note its weight. Remove the object and let the scale return to zero. Repeat this for at least five times to ensure that the scale is consistent over several weighing. You can also weigh two objects together to check the scale’s accuracy. This will give larger values which can help test the scale at a higher level. 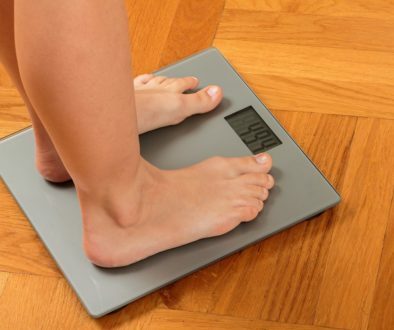 Doing so will also test its accuracy with an uneven weight distribution which is essential when you weigh yourself. 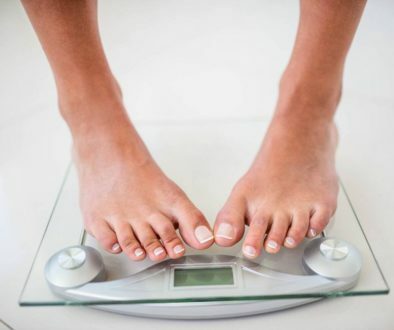 Step on the scale alone and note your weight. Then step again holding or carrying an object with a certain weight. Check whether the weight goes up by the exact amount of the object you are holding. What Is the Best Bathroom Scale? Since the main job of a bathroom scale is to provide you accurate measurements, it should give the right values every time you step on it. Most of them are aesthetically pleasing and stylish, but you should know their most important features. Be sure to check the claims and reviews of your bathroom scale. This should accurately measure your weight and display the results with a great deal of precision. It is best if the unit can be calibrated as this will prolong the life of your bathroom scale. However, this accurate measurement, precise values, and prolonged life are not sufficient to assess your progress and your health. Remember that your weight is composed of several components including fat, muscles, and water. It is important to consider these and have a better understanding to get you in shape. Inevifit Bathroom Scale Product Review	How to Calibrate a Bathroom Scale?